I will be flowering up the chapel at Carberry Tower wedding fair this Sunday from 1-4pm. Please do pop along if you are looking for ideas for your big day. There will be lots of local suppliers on hand with ideas and advice in planning your wedding and its a chance to have a look around this gorgeous venue. 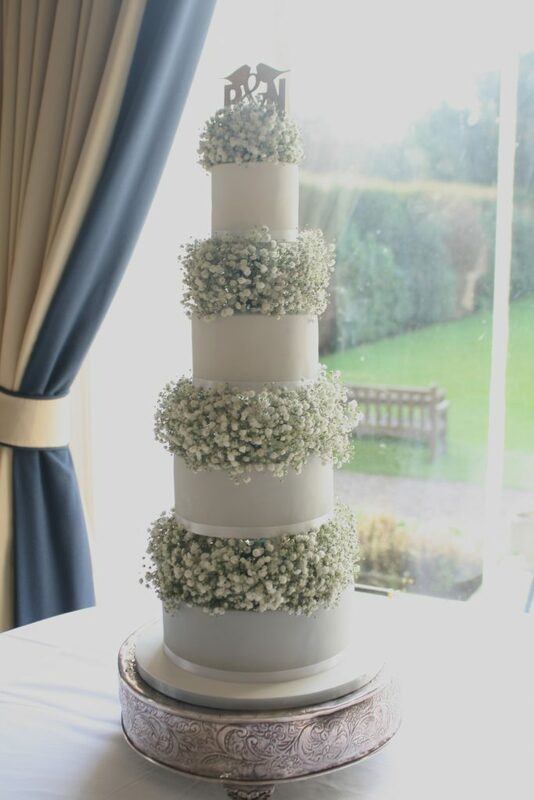 I decorated this lovely wedding cake back in February at Balbirnie House. It was a pleasure to work with the staff at The Bonnach Bakery. Pop over to their website for more of their work.